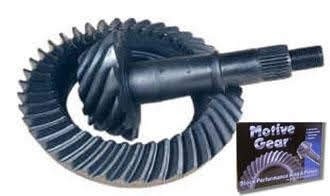 Ring Gear Diameter: 7.6" AND 7.625"
Eaton Posi prevents wheel slip before it can get started. To do that, carbon disc clutch packs, preloaded by a central spring assembly, are located behind each differential side gear. When torque input increases, clamping load on the clutch packs increases. That causes the chatter-free clutch packs to grab and transfer power to the other wheel. 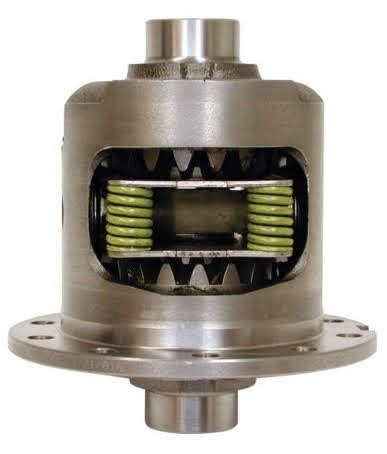 Eaton Posi units are rebuildable and made in the USA. Axle Length (in): 30.310 in. Wheel Stud Pattern: 5 x 4.75 in. 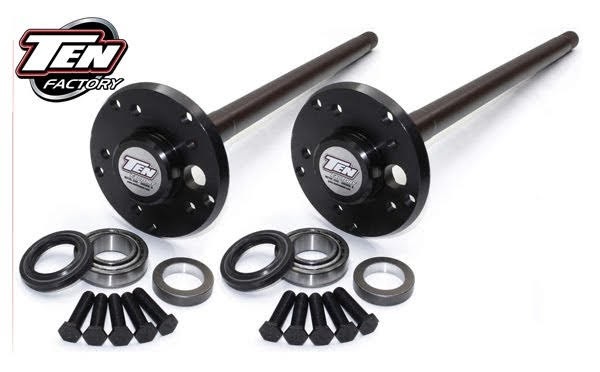 These Motive Gear Ten Factory axle shafts are sold individually for those who just want to replace a broken or worn-out shaft or shafts. They feature tough material, forgings, and heat treating for high-quality shafts that you can depend on. 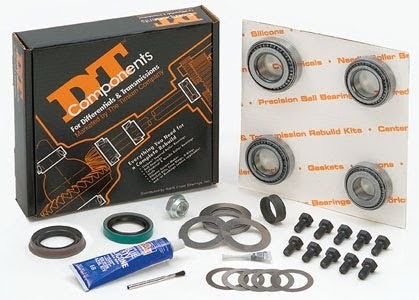 DT Components® light duty rebuild kits are marketed by The Timken Company and available exclusively through our distributor, North Coast Bearings. 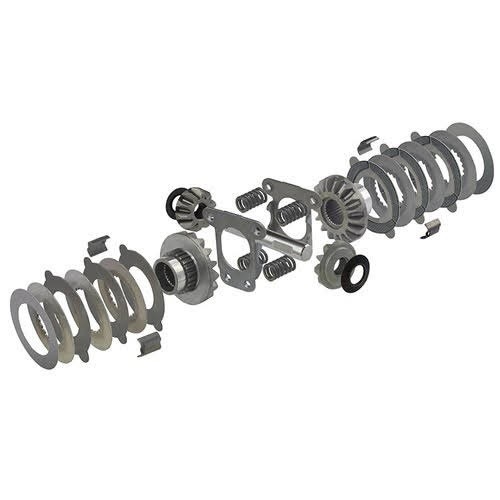 Our light duty kit offering includes differential rebuild kits in four different styles and accommodate the following make: AMC/Eagle, Chrysler, Ford, GM and Toyota. Kits come with all of the bearings, seals, gaskets (where applicable), crush sleeves, shims, pinion nuts and ring gear bolts that may be needed for the repair job.